SIGN-A-RAMA gave Turman the nod to create a some what large, high profile sign. 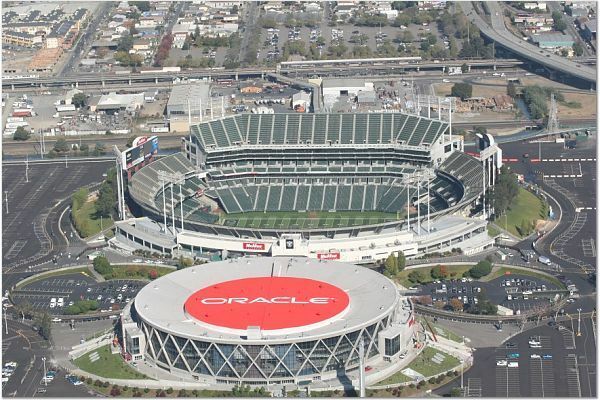 As you can see from the photos ORACLE is setting the pace. 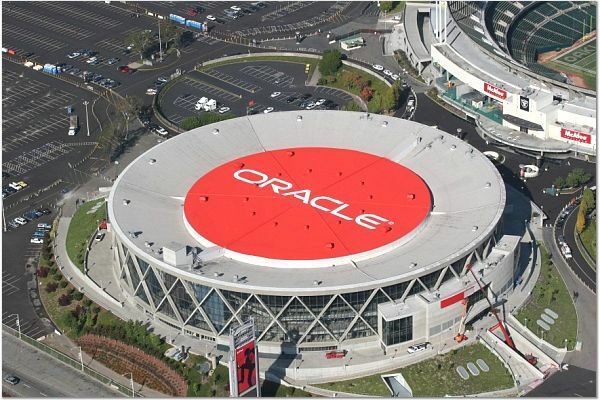 May we introduce to you the ORACLE Arena!